New vehicle pricing includes all offers and incentives. Tax, Title and Tags not included in vehicle prices shown and must be paid by the purchaser. While great effort is made to ensure the accuracy of the information on this site, errors do occur so please verify information with a customer service rep. This is easily done by calling us at 218-829-3597 or by visiting us at the dealership. S trim. Lane Keeping Assist, Cross-Traffic Alert, Blind Spot Monitor, Satellite Radio. FUEL EFFICIENT 32 MPG Hwy/25 MPG City! READ MORE! KEY FEATURES INCLUDE: All Wheel Drive, Back-Up Camera, Satellite Radio, Auxiliary Audio Input, Bluetooth Connection, CD Player, Smart Device Integration, Lane Keeping Assist, Cross-Traffic Alert, Blind Spot Monitor Rear Spoiler, MP3 Player, Keyless Entry, Remote Trunk Release, Child Safety Locks. EXPERTS ARE SAYING: Seventy cubic feet of cargo space helps make the Rogue one of the more versatile small SUVs on the market, while upscale cabin materials give it a classier feel than its price might suggest. -Edmunds.com. BUY FROM AN AWARD WINNING DEALER: At Tanner Companies we offer a broad selection of new and used Chrysler, RAM, Jeep, Dodge, and Nissan Cars, Trucks, and SUVs to Brainerd, Baxter and the surrounding St Cloud, Alexandria, and Little Falls areas. We take pride in the vehicles we sell and strive to succeed in providing an outstanding customer experience. As a leading auto dealership in our community, we are dedicated to providing our customers with great service. Fuel economy calculations based on original manufacturer data for trim engine configuration. Please confirm the accuracy of the included equipment by calling us prior to purchase. 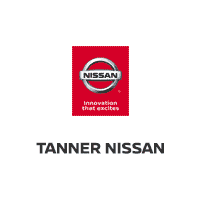 Tanner Nissan is here to meet each of your automotive needs by providing friendly service, precise attention to detail and of course, a superb selection. So whether you’re in the market for a new Nissan model, a used car, a replacement part or you just need a quick oil change, be sure to make our Brainerd, MN dealership your first and only stop. When you’re in the market for a new Nissan, you’ll have certainly made the right choice coming to Tanner Nissan! With a full line up of Nissan vehicles: many Sentra, Altima, Rogue, Murano, Pathfinder and Titan models in stock, you’ll have plenty to consider before making the big purchase. Find something you like? Jump behind the wheel for a spin and get a taste of what you’re missing in your life. 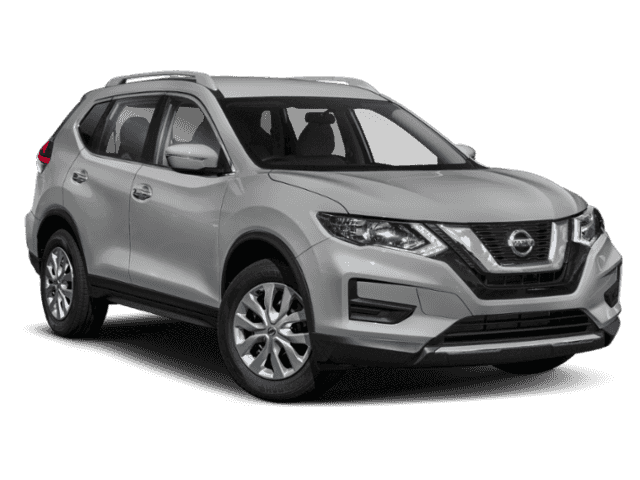 If you’re not in the market for a new vehicle, a vehicle from our broad selection of used Nissan inventory is sure to do the trick. There are many advantages to opting for a pre-owned auto, including a cost savings. Moreover, each car we offer at our dealership in Brainerd exceeds our strict standards for quality, reliability and performance. Tanner Nissan is ready and waiting to help you out in any way we can. Our skilled financial team will be delighted to discuss a car loan or lease, finding the solution that works for you. After all, your needs are our priority when it comes to realistic auto financing. 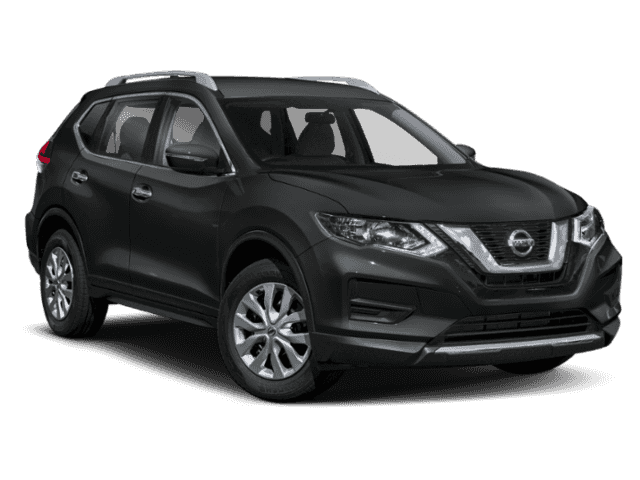 The fun of something new doesn’t have to end when you drive your Nissan Altima, Rogue, Murano, Pathfinder or Titan off our dealership’s lot; Tanner Nissan has many ways to keep your car fresh and your driving experience exceptional. We offer authentic Nissan parts to enhance the performance, style and convenience of your vehicle. Furthermore, our dealership in Brainerd is dedicated to keeping your Nissan model running just as well as it did on day one. Our onsite auto service and repair department is here for you, whether it’s routine upkeep or handling the unexpected. Looking to find out more? We invite you to stop in and see us at Tanner Nissan of Brainerd, where we can keep the conversation going. You may reach us over the phone, through our website or of course, in person. Our team loves getting to know drivers in the greater Baxter, Pequot Lakes, Little Falls and Breezy Point areas and we strive to give you the most enjoyable experience possible. Feel free to swing by during regular business hours and we can get the ball rolling and discuss all your car options.